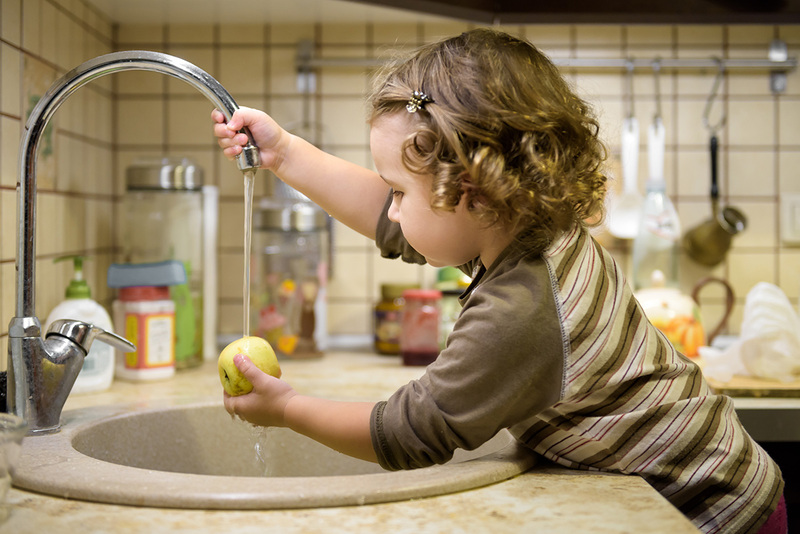 More than a million children younger than six are accidentally poisoned each year in the U.S. from things like household cleaners, personal care products and medications. Poison-proof your home with these tips. More than 1 million U.S. children under age 6 are accidentally poisoned each year by consuming household cleaners, personal care products and medications. Most poisonings occur when parents or caregivers are home. The American Academy of Pediatrics just released a policy statement addressing food additives, the use of plastics to heat and store food, and pregnant mother/child health. Please read!